Tales Told by a HIDiot: Episode Ten - Writopia Lab! Welcome to the most tenth episode of Hamlet Isn't Dead's award-wanting podcast ever, Tales Told by a HIDiot! This week we sat down with Kara Ayn Napolitano and Evan Greene who talk to us about Writopia Lab! This is a fantastic event and opportunity for writers (not only playwrights) eighteen and younger! All of our podcasts are equally important, but this one has to do with the future of theatre (!!!) so listen well! We even sneak in a little Shakespeare discussion at the end, but for the most part, it's Writopia, Writopia, Writopia. This year's batch includes five musicals! Heck, we probably couldn't write a musical now, let alone at fifteen! So listen up, enjoy, and do everything you can to support this wonderful group. We thank you, the children thank you, and the theatre community at large thanks you. 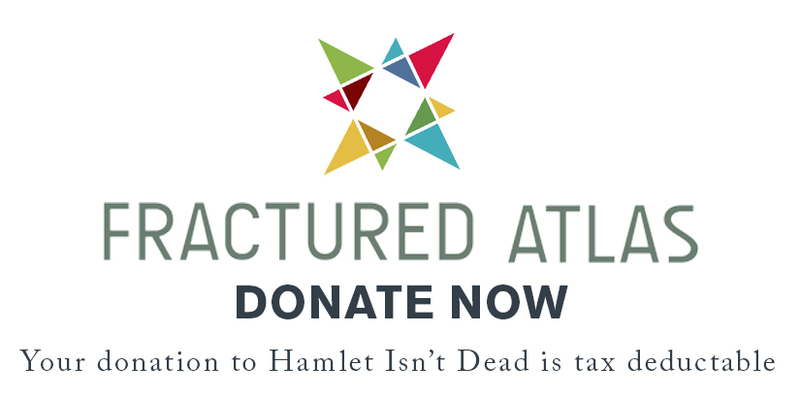 And if you or anyone you know feels the need to join us on an episode of Tales Told by a HIDiot (the world's 82nd greatest Shakespeare-related podcast), e-mail us at hamletisntdead@gmail.com and we'll save you a seat!